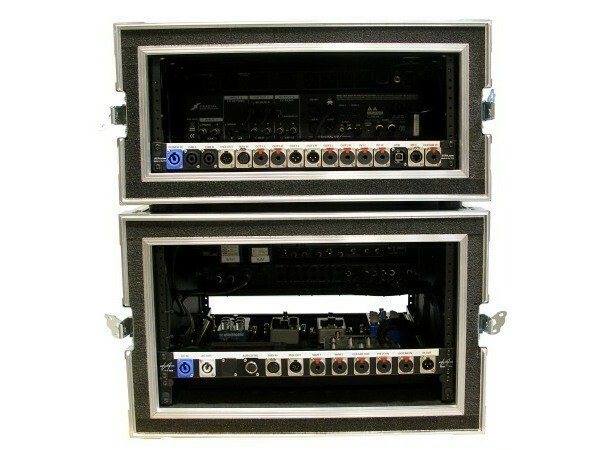 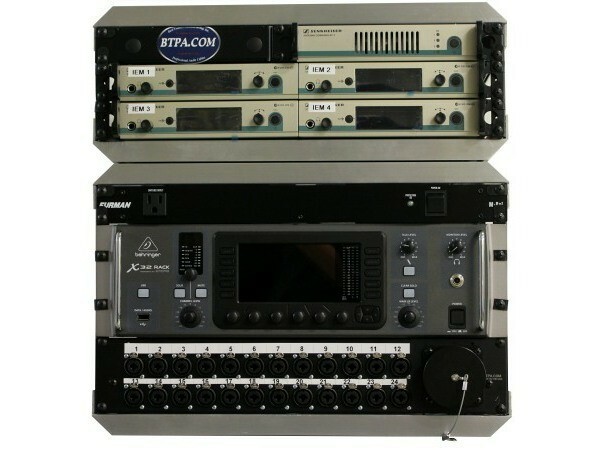 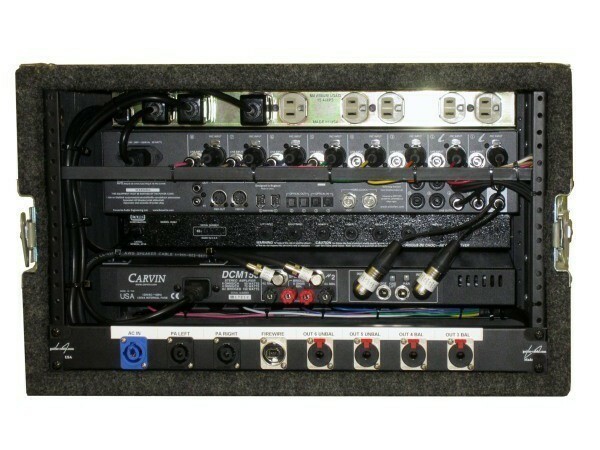 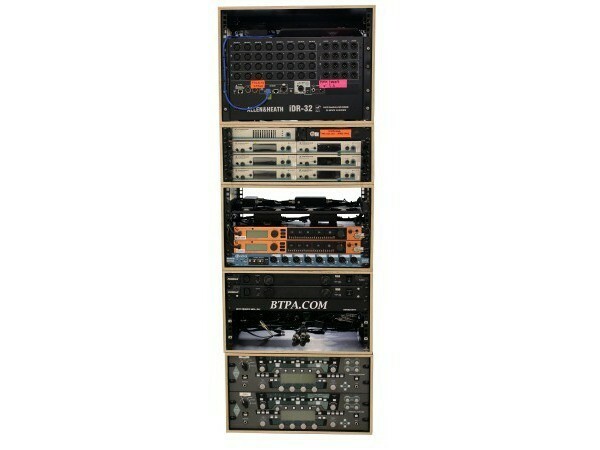 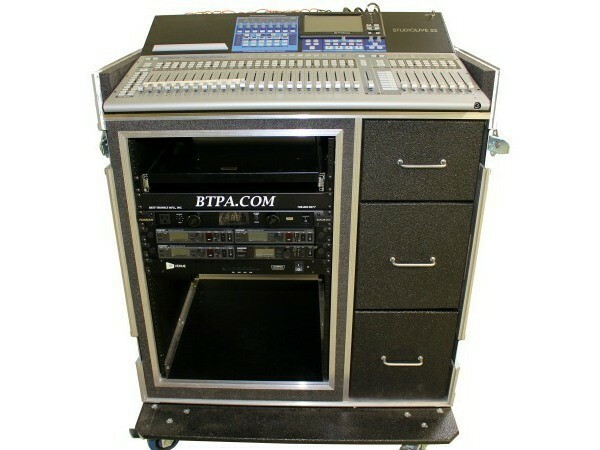 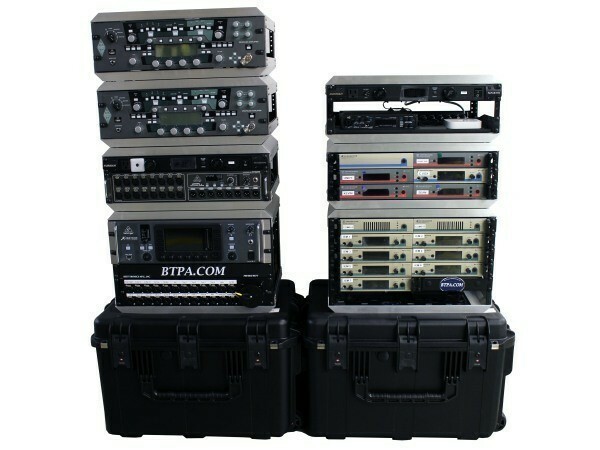 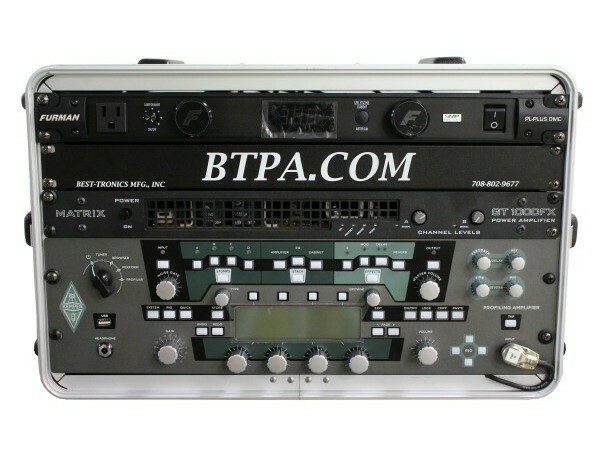 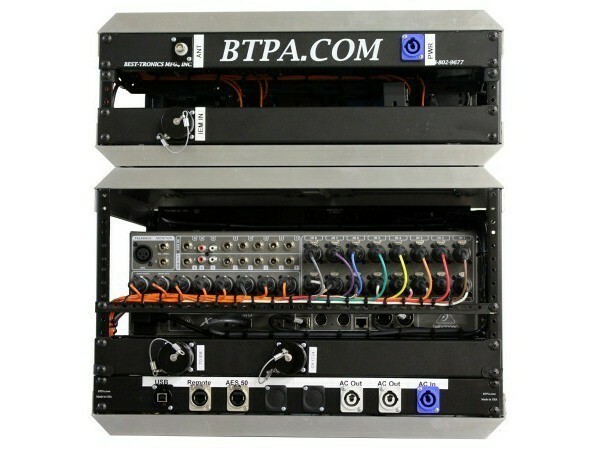 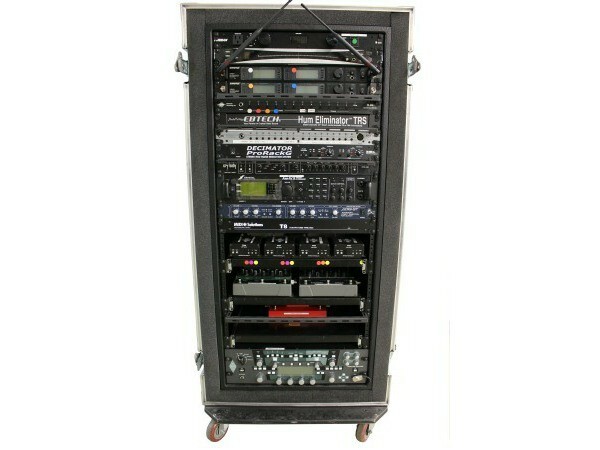 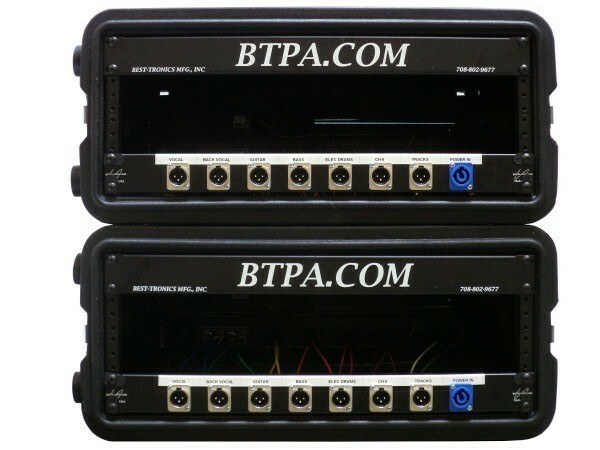 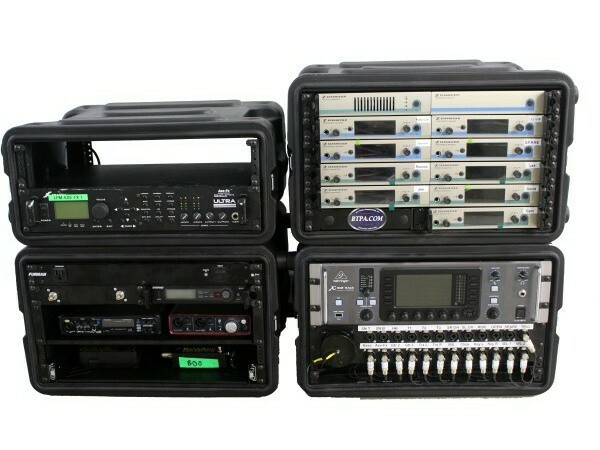 Best-Tronics Pro Audio is now offering rig building services! 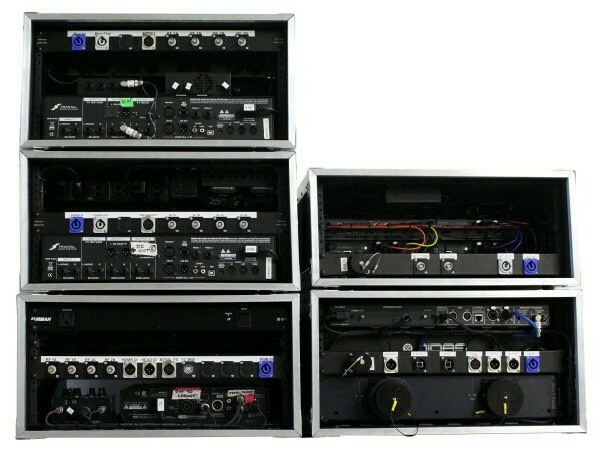 Whether you want us to build you a new rig, with all equipment, from scratch or re-wire your existing rig - we can make it happen! 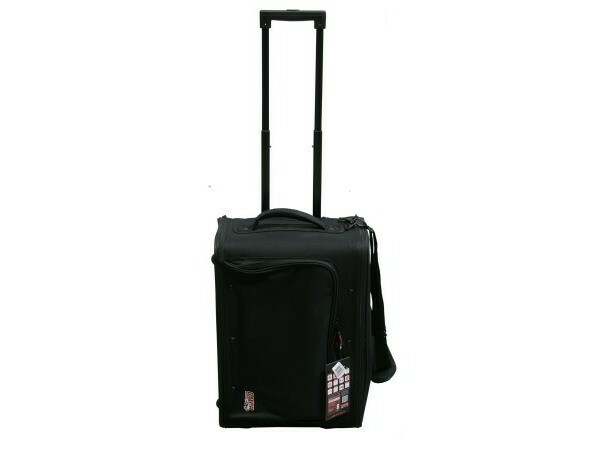 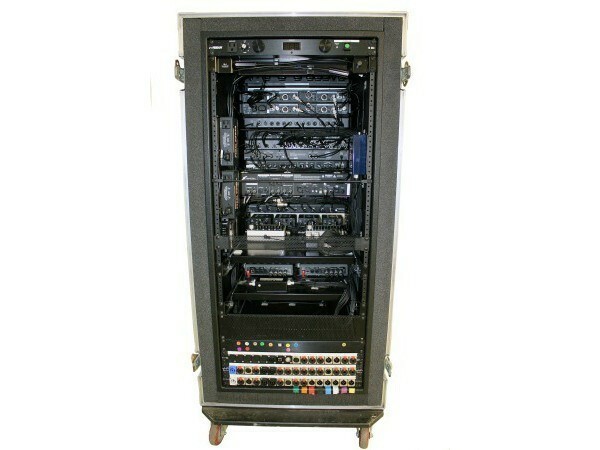 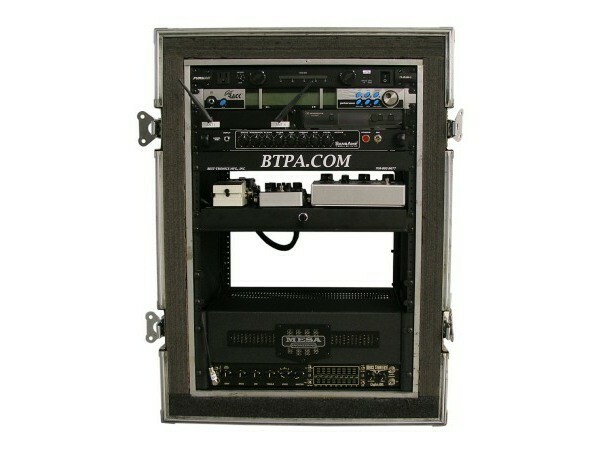 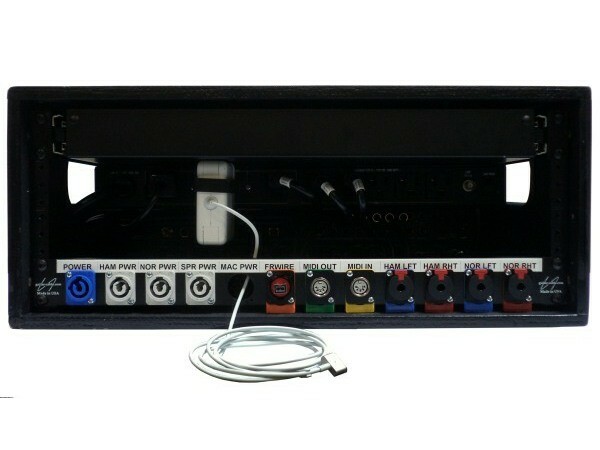 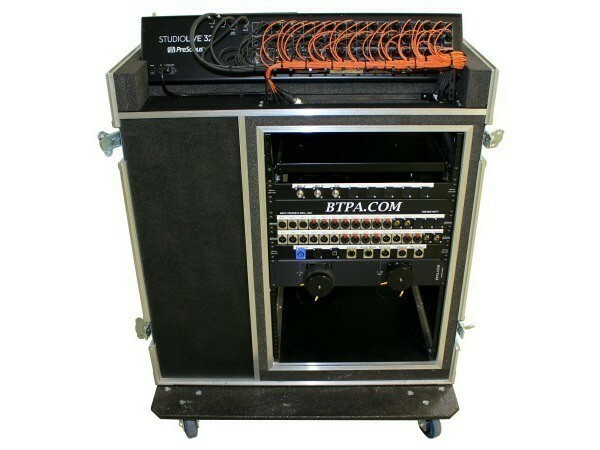 We are able to provide a cost effective and professionally built turn key rig system. 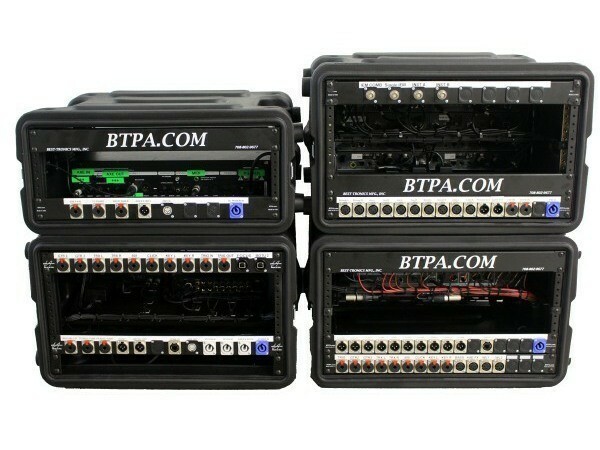 This means no further assembly, simply plug into your professionally built rig, adjust the settings, and play! 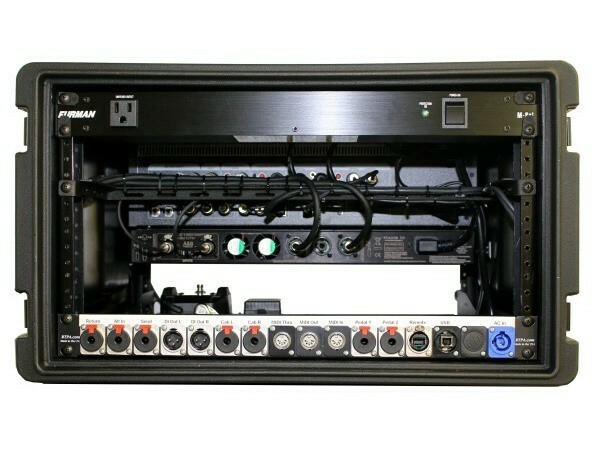 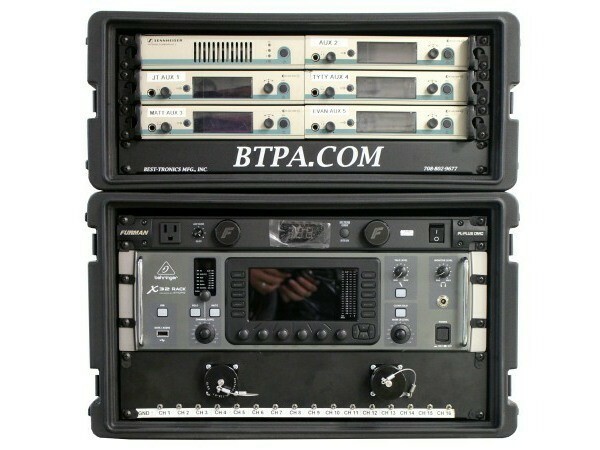 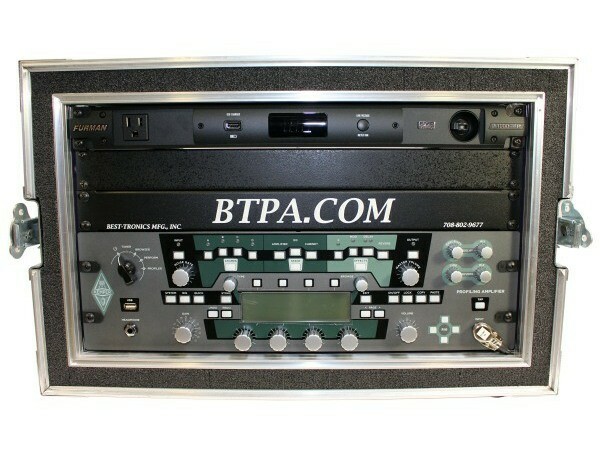 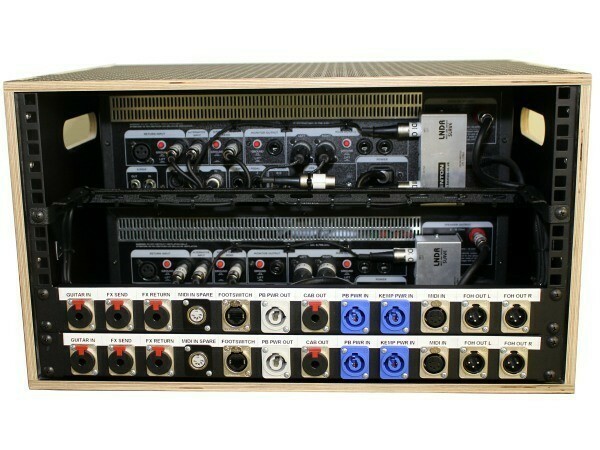 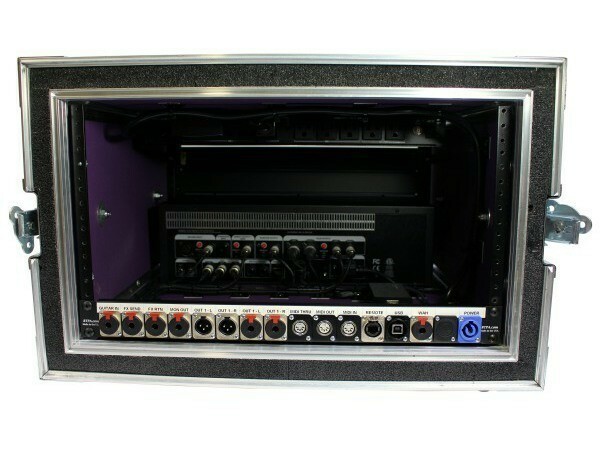 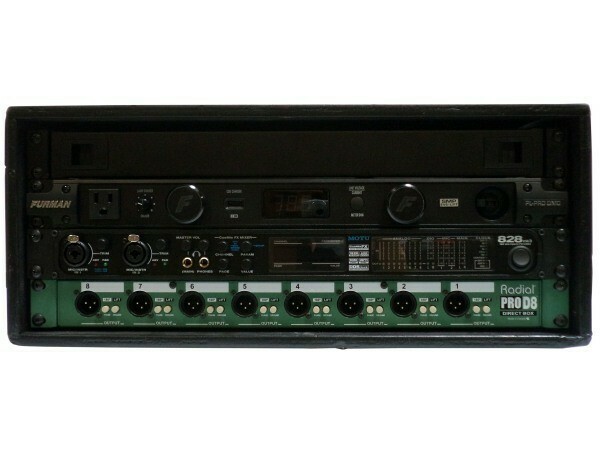 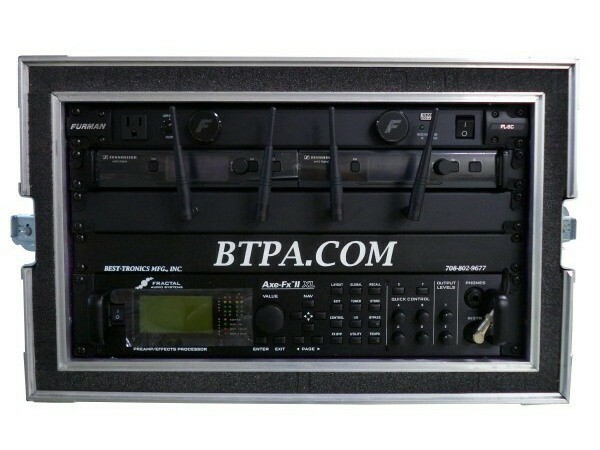 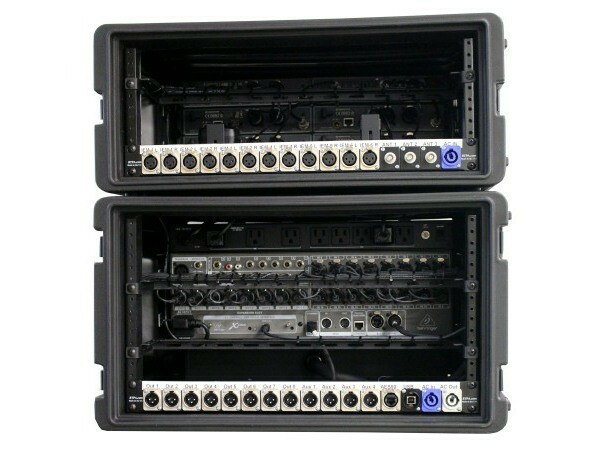 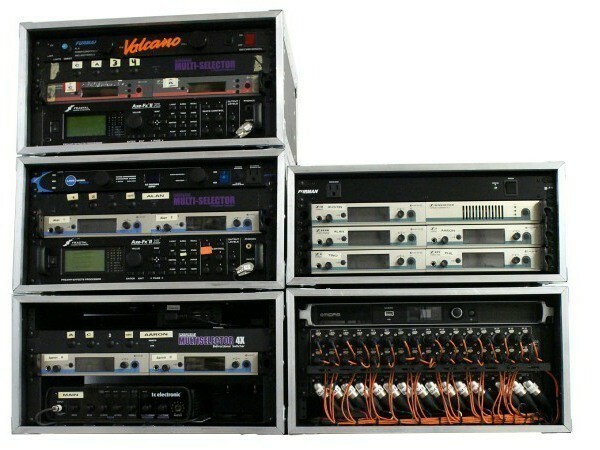 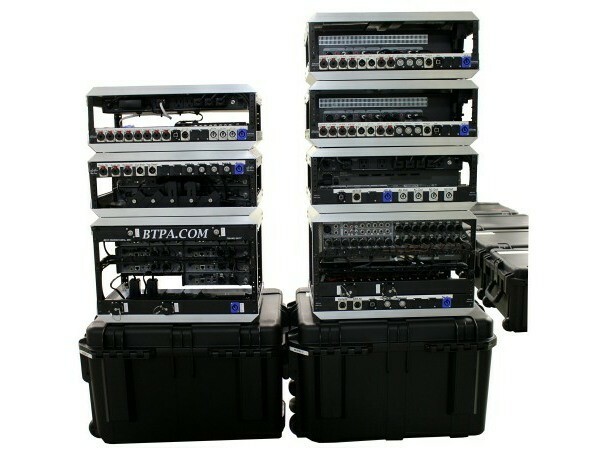 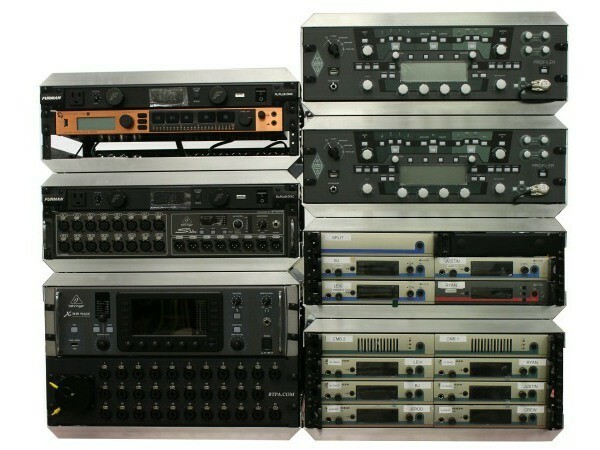 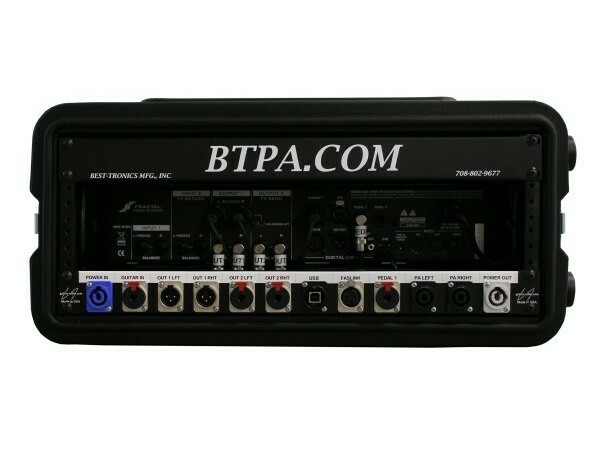 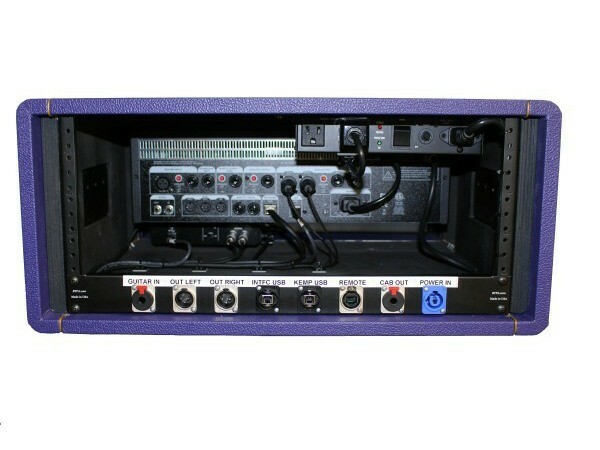 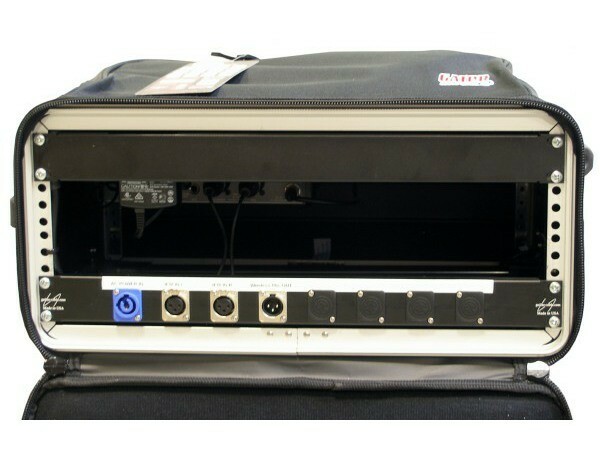 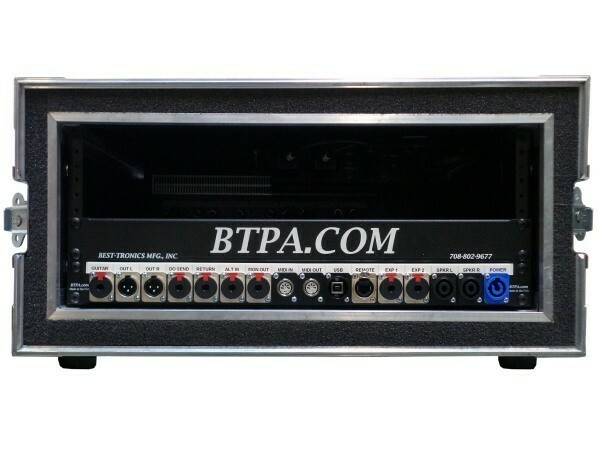 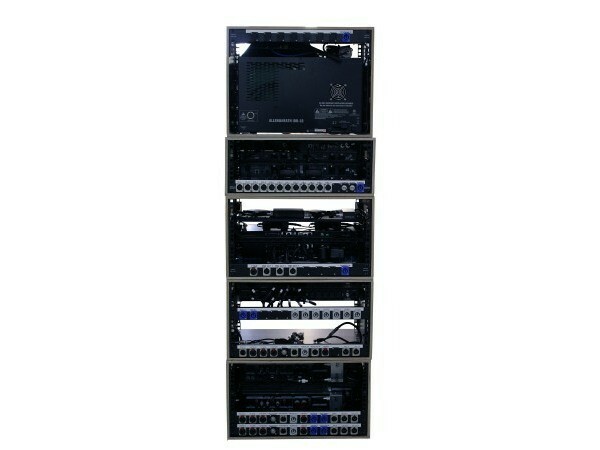 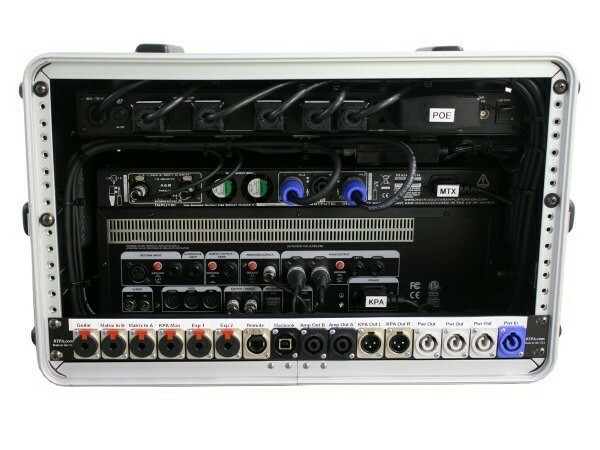 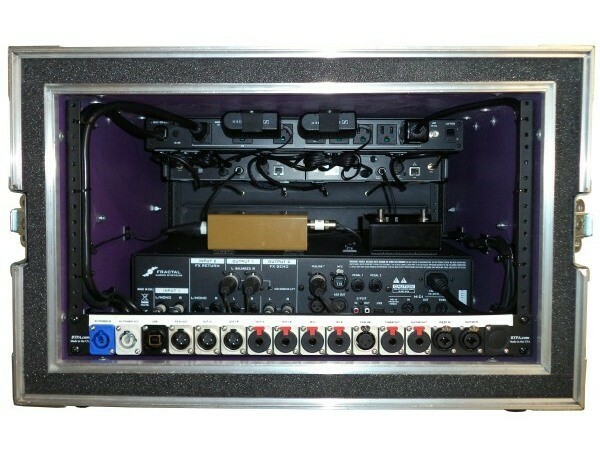 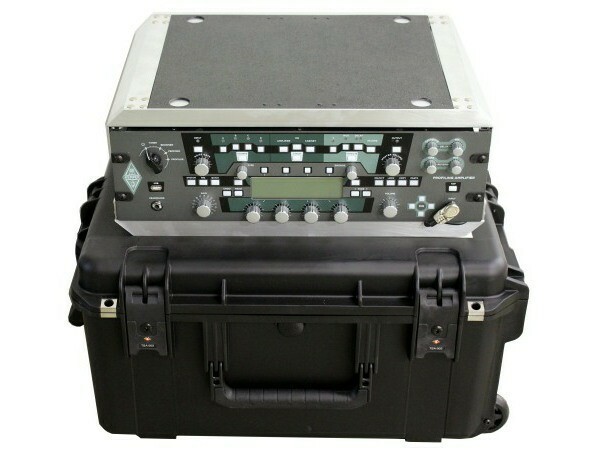 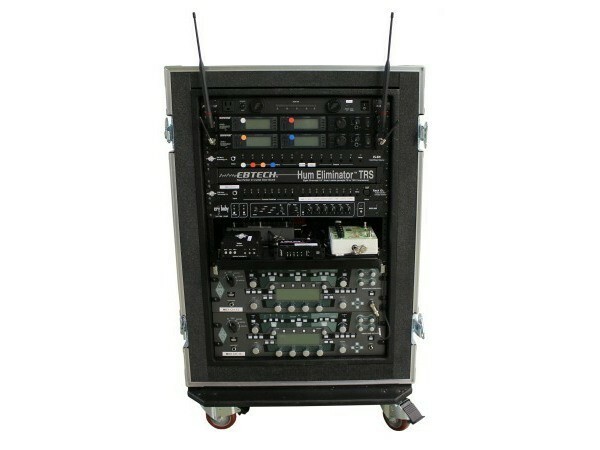 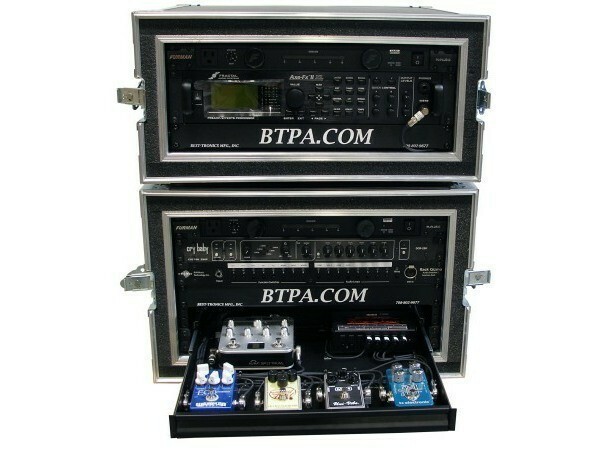 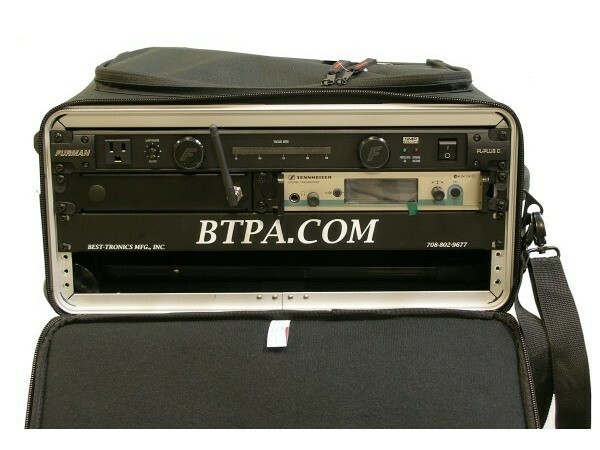 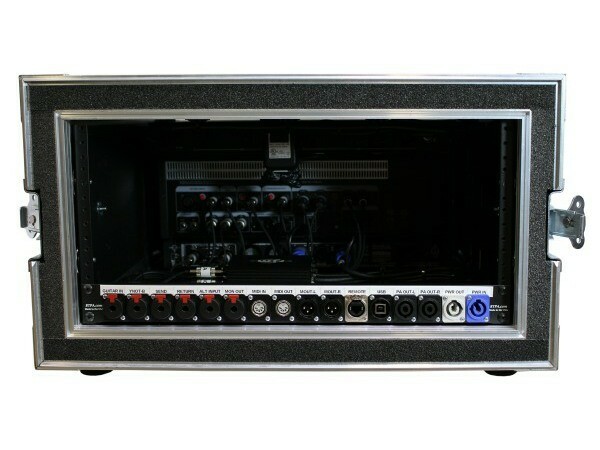 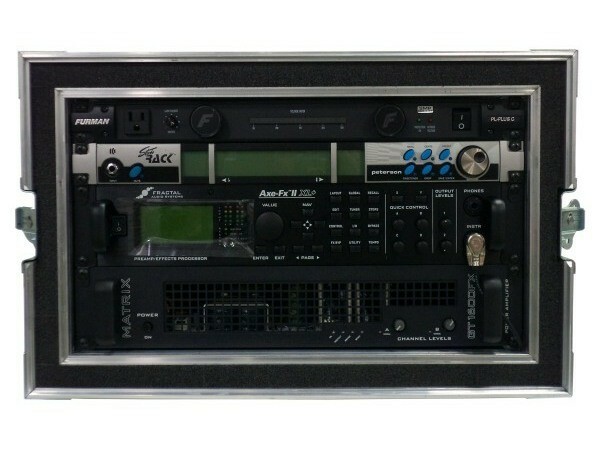 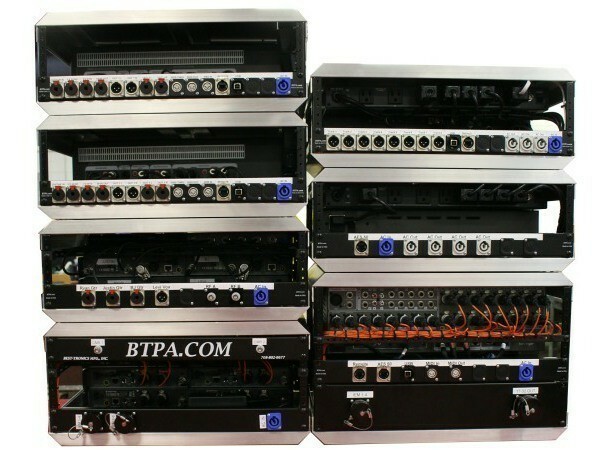 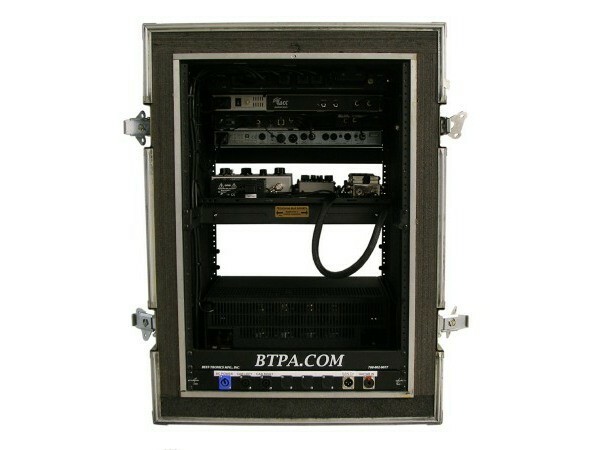 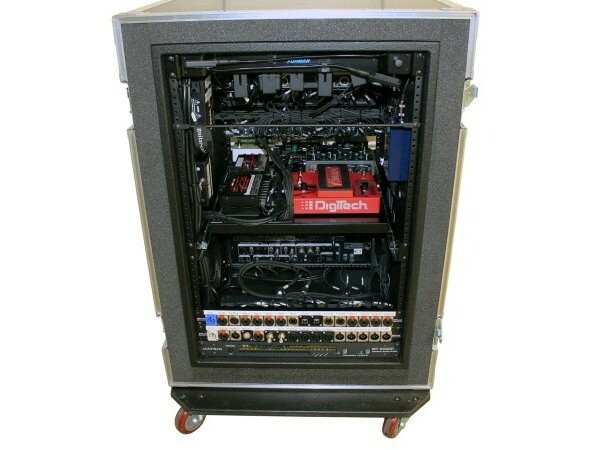 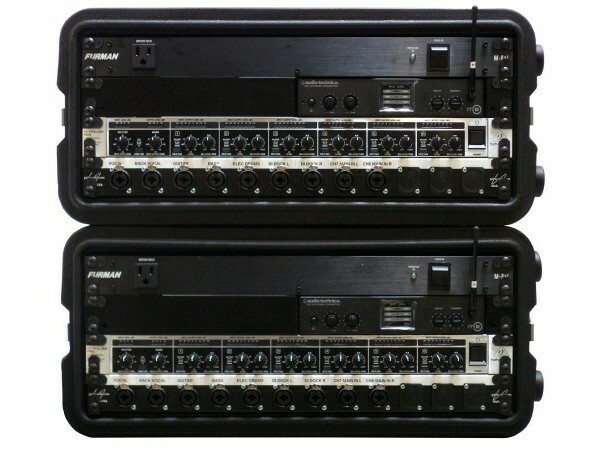 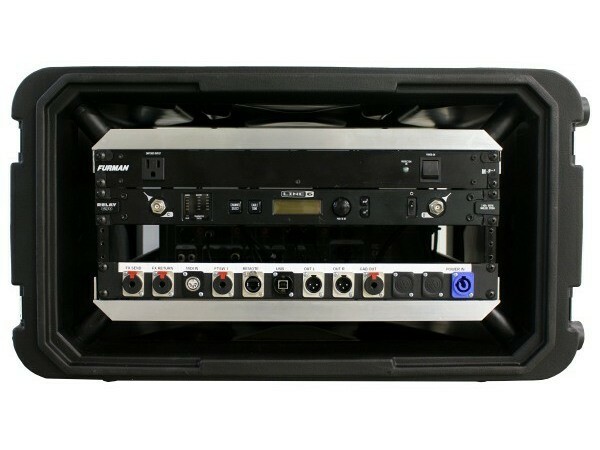 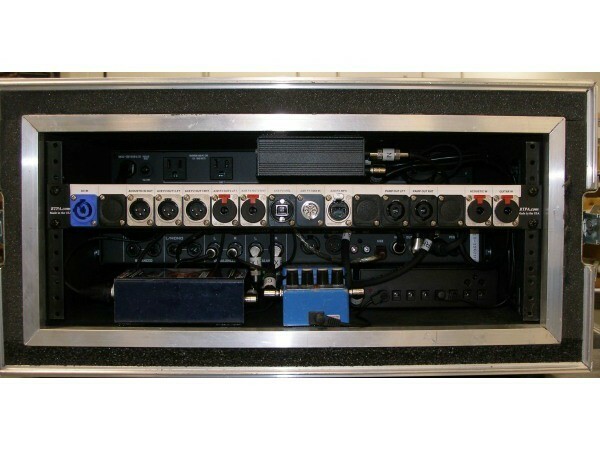 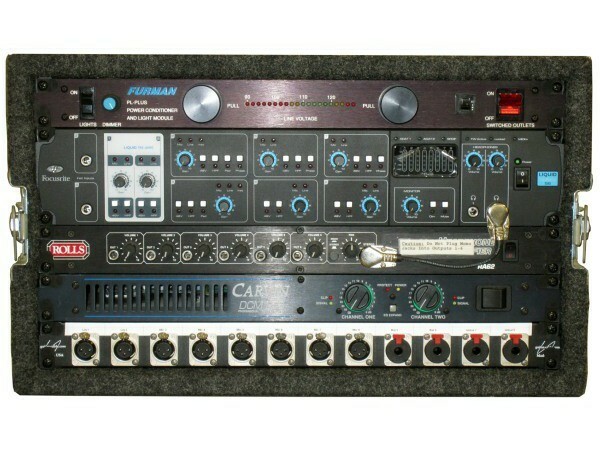 Turn Key Rig Systems - Working with numerous of the leading music industry's gear manufacturers we are able to provide a turn key rig solution! 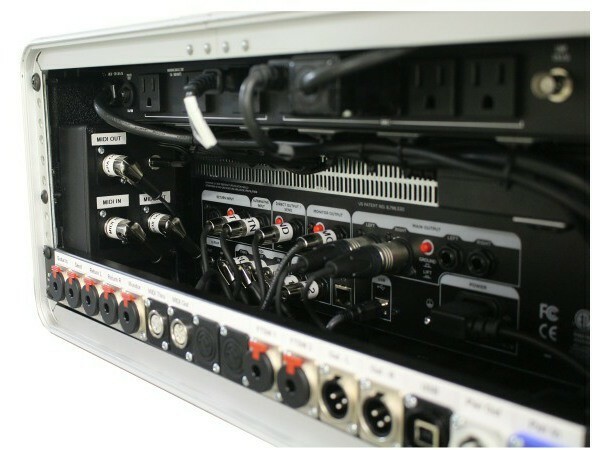 Everything will be installed, professionally wired, and even programmed for you! 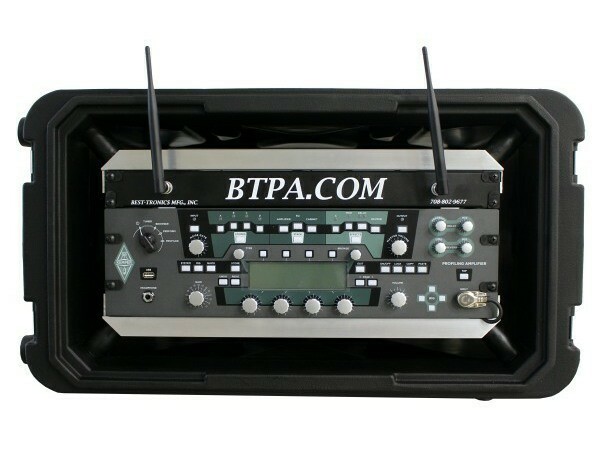 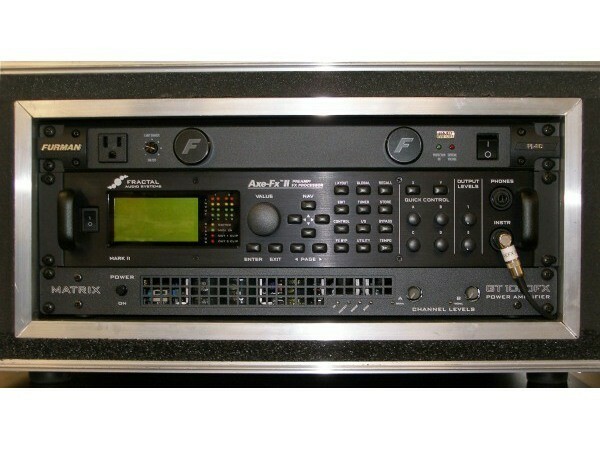 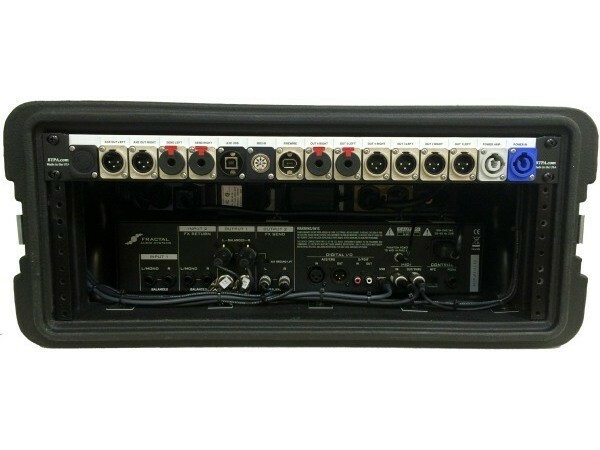 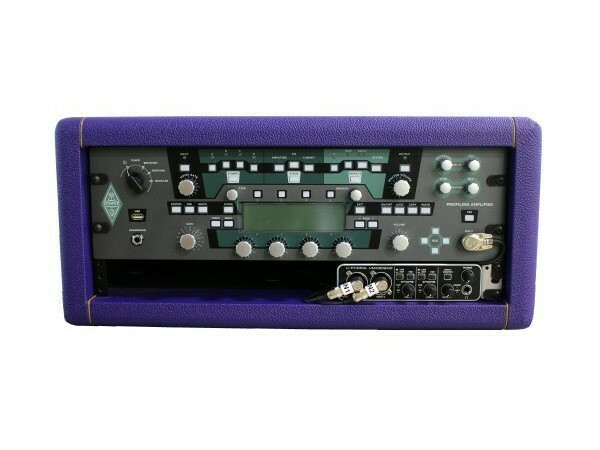 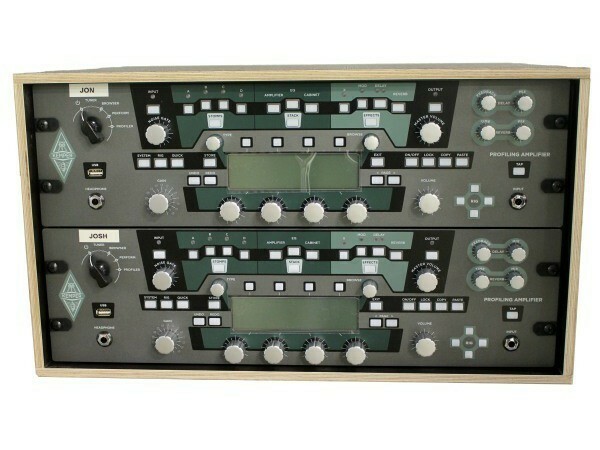 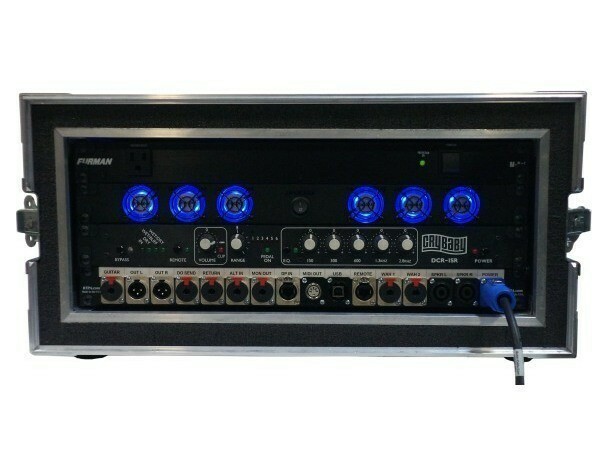 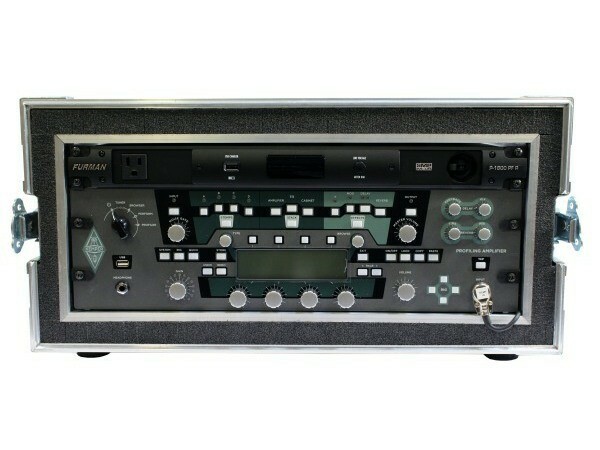 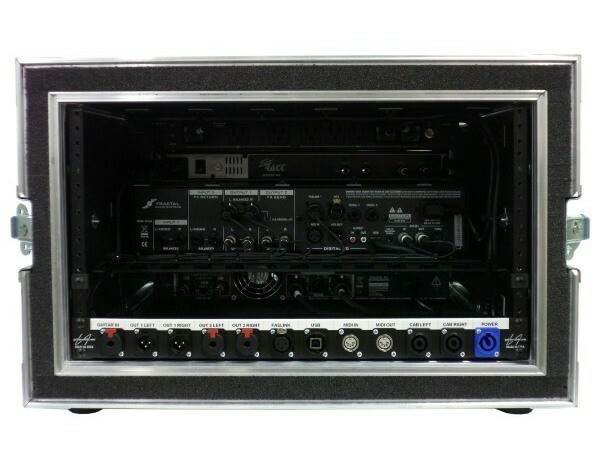 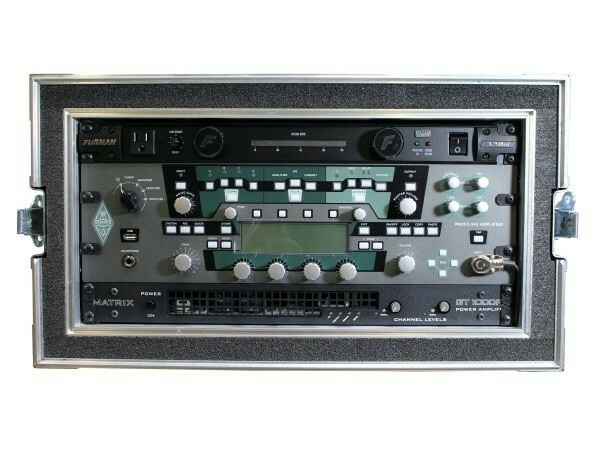 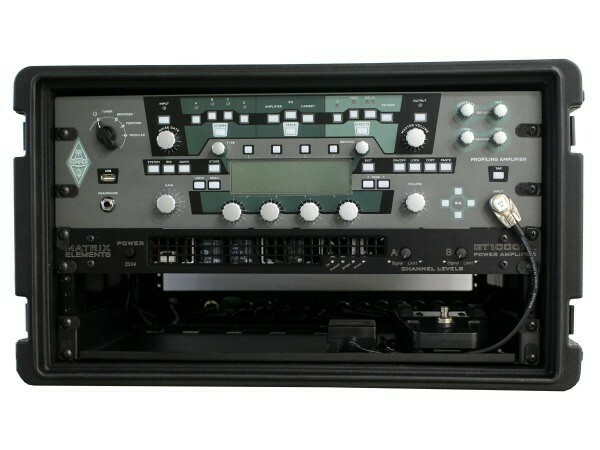 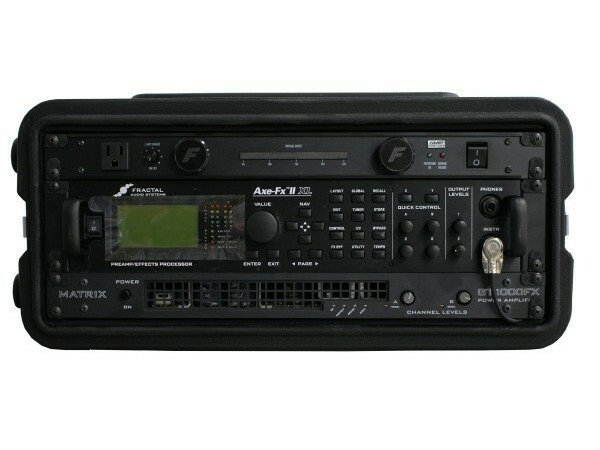 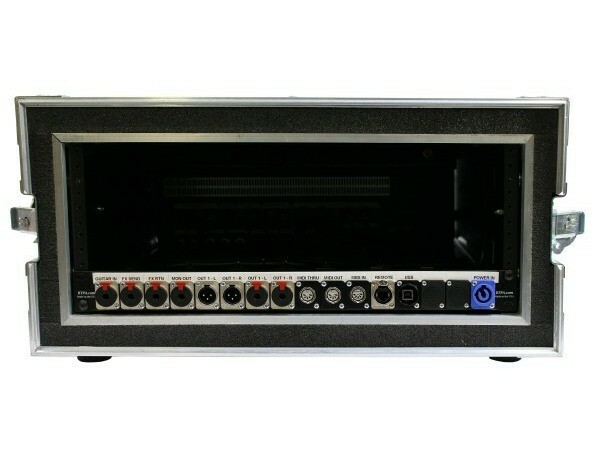 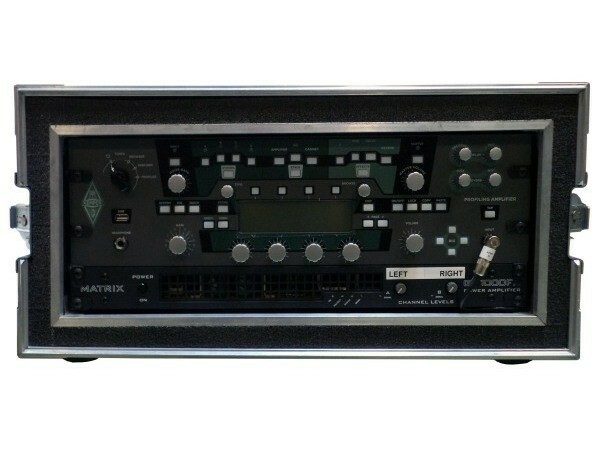 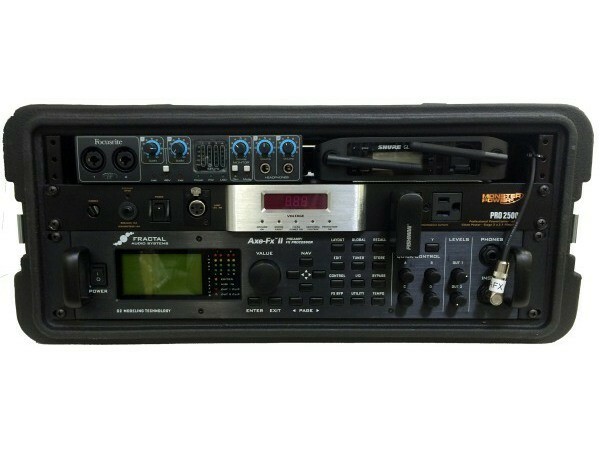 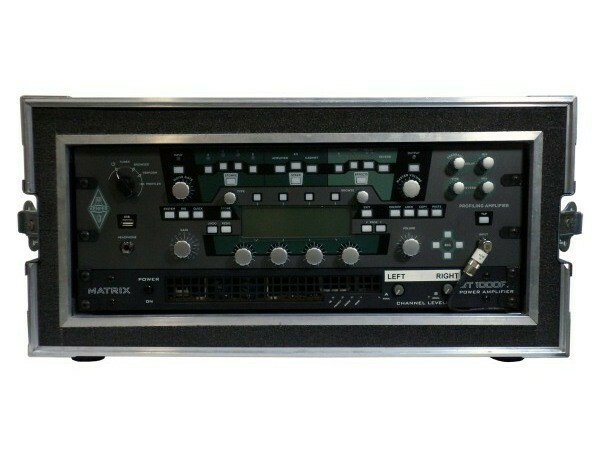 Looking to buy a Fractal Axe FX - II, or an entirely new rig in general but do not know where to begin? 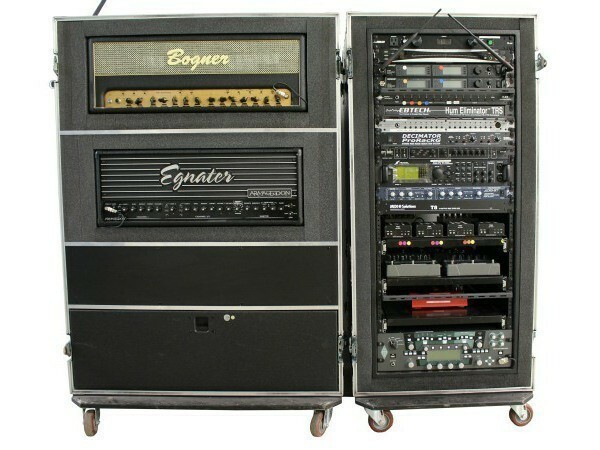 Look no further,we will help you get the exact rig you need and help achieve your desired tone in no time!